Oil and gas industry works in a dirty, rough and dangerous environment. Owning a touch panel PC would be a valuable option since oil and gas industry is operating at an extreme temperature. Having this type of technology eliminates the possibilities of errors as the computer system is controlling and handling all the process in the terminal even in a harsh atmosphere. Hence, the evolution of technology should not be a hindrance in any manufacturing process, especially now that oil and gas industry have a lot of complaints such as poor system performance and overheating equipment. 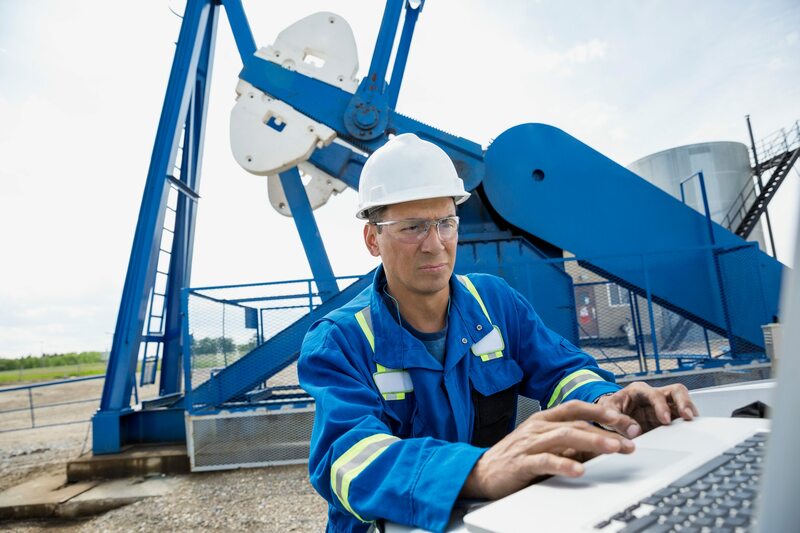 Recent technological advancements have allowed touchscreen panel PCs to become more useful in oil and gas applications. But, many industry leaders remain to be apathetic with regards to the innumerable advantages of touch panel PCs. Be that as it may, the technology that supports these processes should be innovative, too. Based on the PML Exploration Services study, oil and gas represent almost half of the world’s energy utilisation. Altogether, the industry speaks to an amazing four trillion dollars’ worth of income a year. Also, exploration, extraction, refining, transporting and marketing petroleum products are the primary global processing segments of the petroleum industry. This makes fuel oil and gasoline the largest volume of products in the market. Whilst the number of systems and processes that are being used in the oil and gas industry increases, the computing industry is making a tremendous contribution to the industry by incorporating computers that make the process a lot faster. For oil and gas companies, industrial touch panel devices are now vital assets for system control and monitoring in the harsh and hot environment present among oil and gas fields and drilling platforms. In oil and gas fields, as well as drilling platforms, electrical equipment is prone to the high presence of flammable gas and combustible materials, which pose a great danger of fire or explosion that might damage the equipment. Touch panel devices are equipped with heat resistant cases that are capable of withstanding high temperatures. Whilst, industrial-grade touch screen computers can be used in diagnostics and monitoring of motor performance that allows personnel to perform preventive measures before any damage to the equipment occurs. Any damage to equipment can cost a lot. Aside from the fact that equipment is quite expensive, the lack of support in unreachable areas where the oil and gas fields are established is also possible. An oil and gas company that uses an embedded touch panel equipment with an automated terminal can make each activity and operations much easier. Also, this will keep a constant eye on the products being processed at every phase of product movement, ensuring a flawless flow. At the same time, the controller is also well-fed with all the required information and carries its task out implausibly. If you are still uncertain, contact your touch panel industry specialist today.